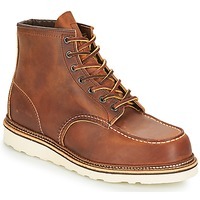 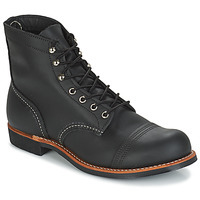 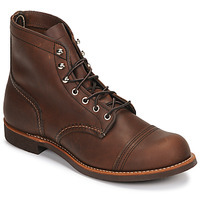 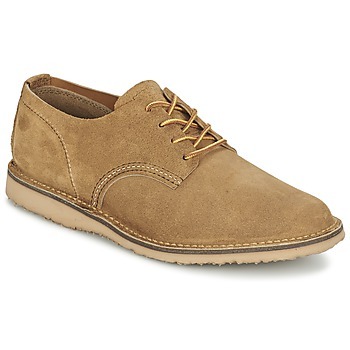 RED WING Shoes, Accessories | Buy RED WING 's Shoes, Accessories - Free delivery with Spartoo NET ! 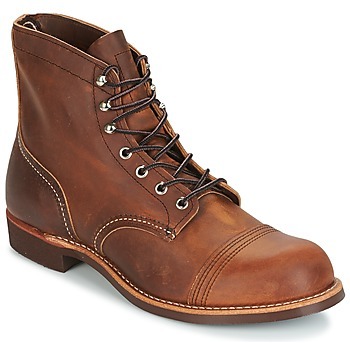 It was more than a century ago that the brand Red wing was created in the United States. 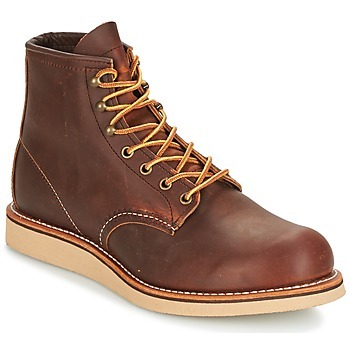 The men's shoes they make were first made for farm and factory workers, which is why their shoes are so solid, adapted to all environments and durable. If you want some quality shoes, trust the logo of the red wing. Thanks to their century of experience, the brand Red Wing offers shoes that have evolved but still have great performance and are very durable. 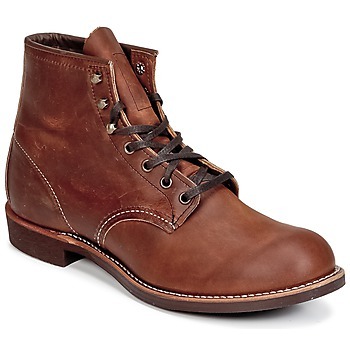 From mid boots with laces to urban ankle bootsto smart shoes , you'll certainly find something you love. Discover the colleciton of Red Wing men's shoes on Spartoo.co.uk the #1 shoe website that regularly has private sales and seasonal sales so you can get low prices. 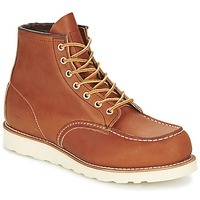 If you like the style of these shoes, you'll also love Redskins boots and Timberland boots.